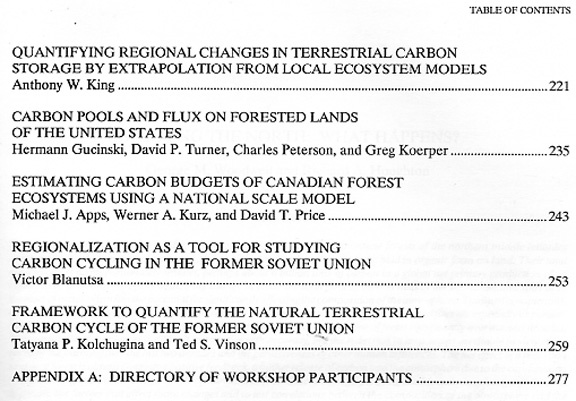 [UPDATE: This 1993 EPA Report was discussed in some detail during a one-hour interview broadcast on in Albany, Oregon, on April 5, 2007 (available as four named MP3 files). 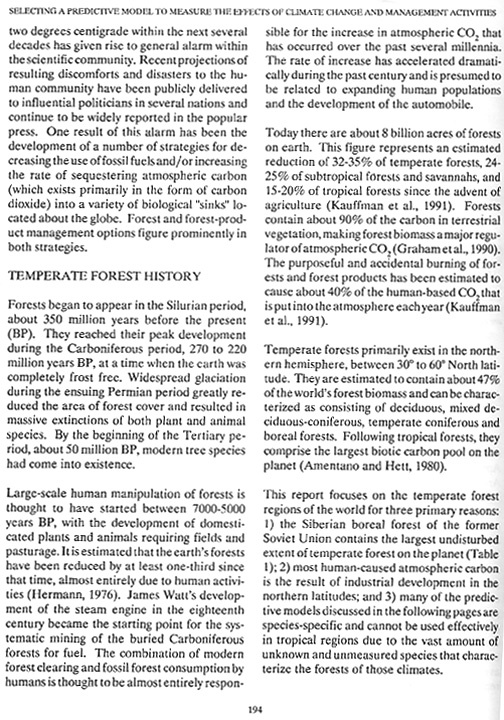 The interview was conducted by Josh Meredith for the weekly KGAL "News Talk 1580" Valley Talk radio program. 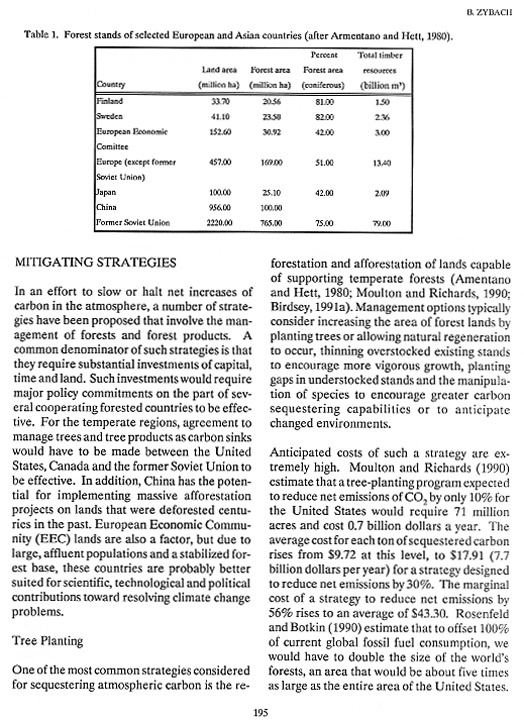 Much of the discussion focused on mitigating strategies for using publicly-owned western Oregon forests to sequester carbon (see pages 194-197) for purposes complementary to currently stated Global Warming objectives]. 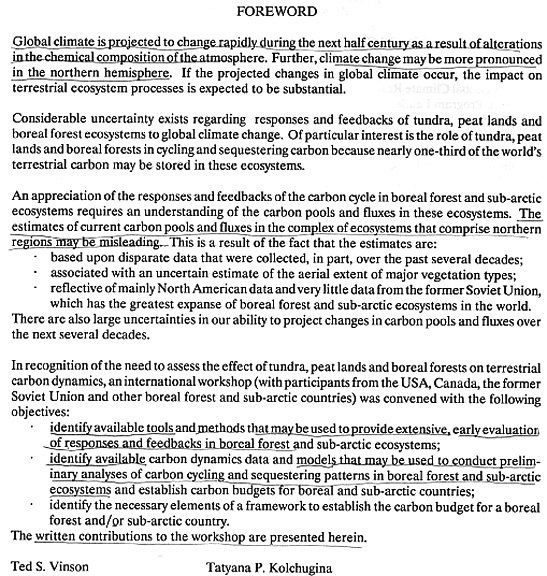 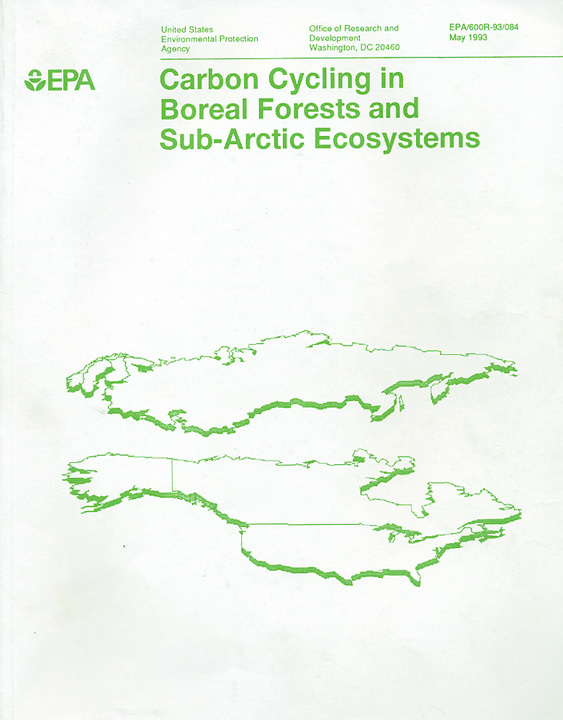 This report was intially delivered in September, 1991 to an international workshop of forest scientists, civil engineers, and climatologists with an interest in the relationship between climate change and boreal forests of the northern hemisphere: particularly the coniferous forests of the US, Canada, Russia, and China. 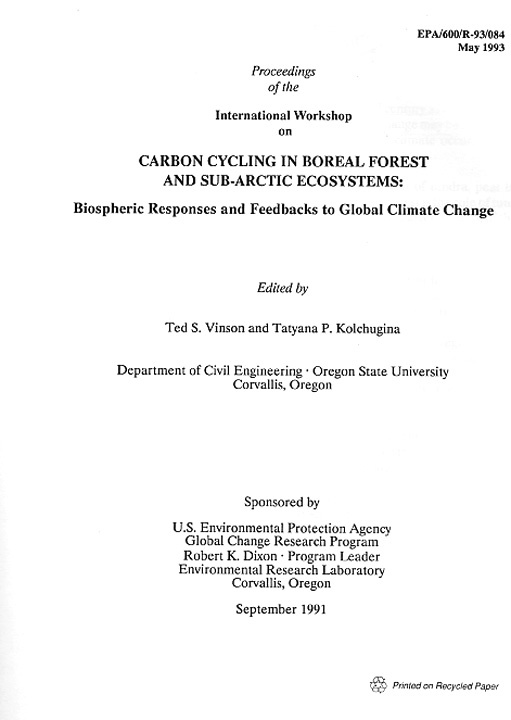 The workshop was co-sponsored by US Environmental Protection Agency and Oregon State University and took place in Corvallis, Oregon over nearly a week's time. 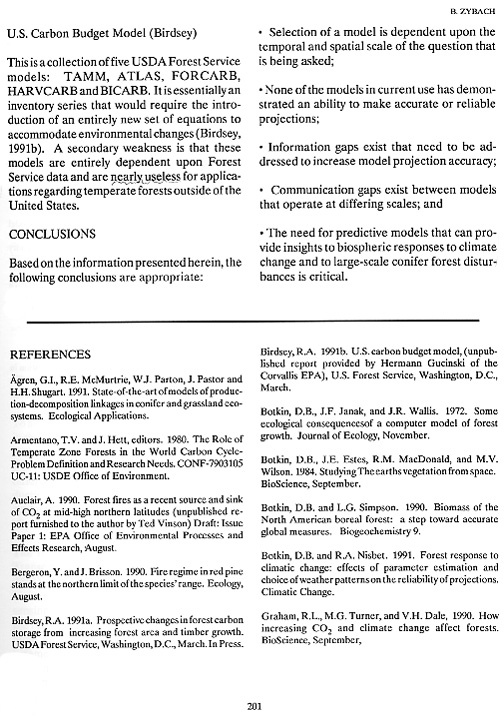 The event was prominently reported in the local press, and resulted in the publication of workshop papers by EPA in 1993. 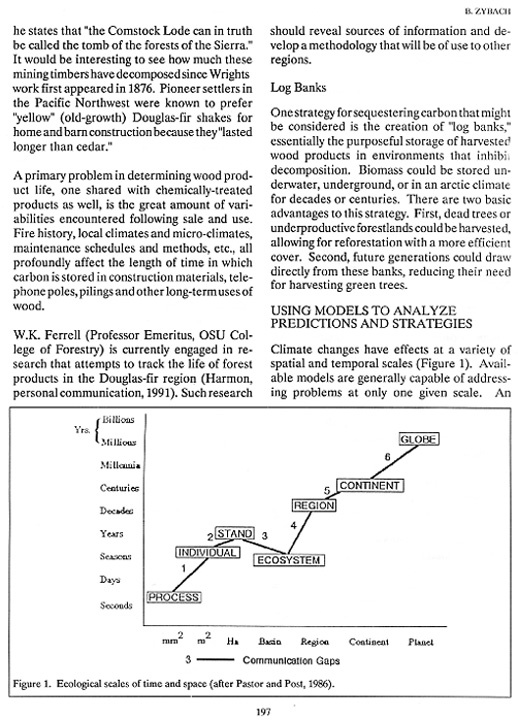 Friday, September 13, 1991 Corvallis, Oregon Gazette-Times front page news report on the international workshop on Global Warming and boreal forests: public perceptions and scientific understanding at that time. 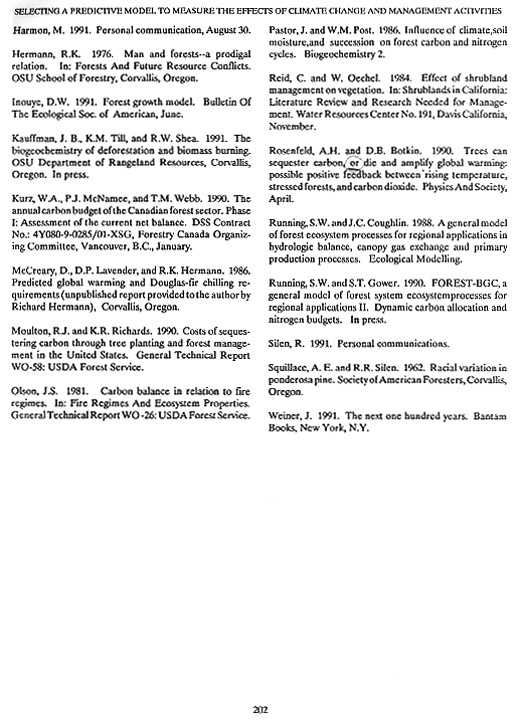 This interview with Bob Zybach was conducted by Josh Meredith (pictured at left) for the weekly KGAL "News Talk 1580" Valley Talk radio program in Albany, Oregon, on April 5, 2007. 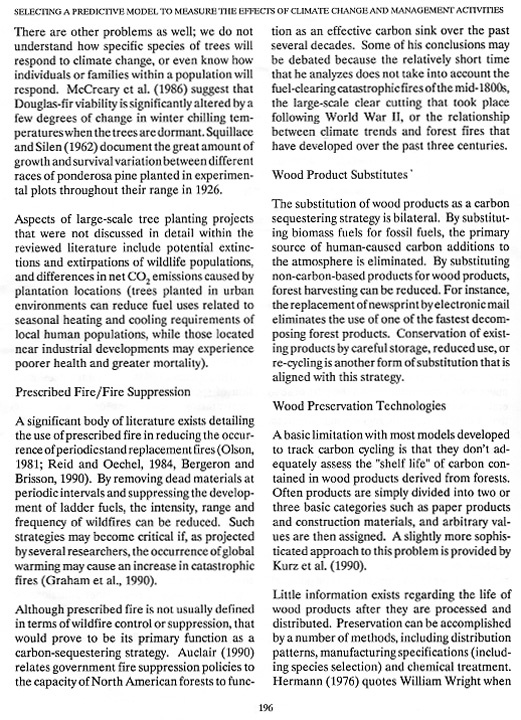 Much of the discussion focused on mitigating strategies for using publicly-owned western Oregon forests to sequester carbon (see pages 194-197) for purposes complementary to currently stated Global Warming objectives. 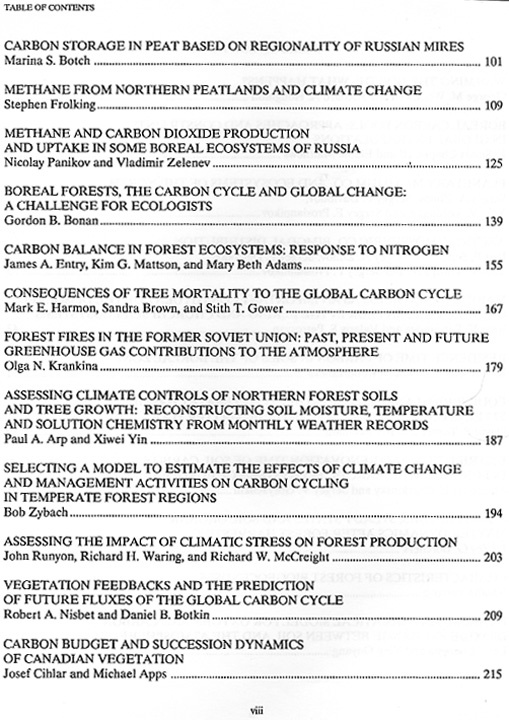 INDEX Individual news, workshop topics and presenters, and Zybach report pages, in JPG format. 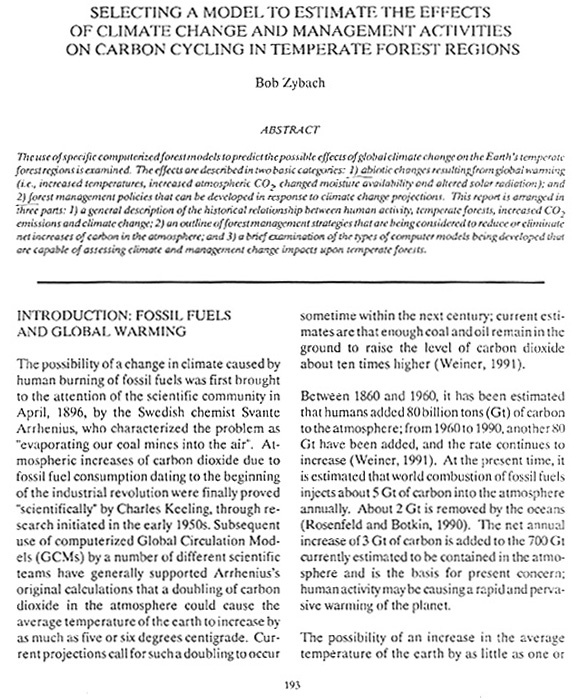 Zybach, Bob 1993. 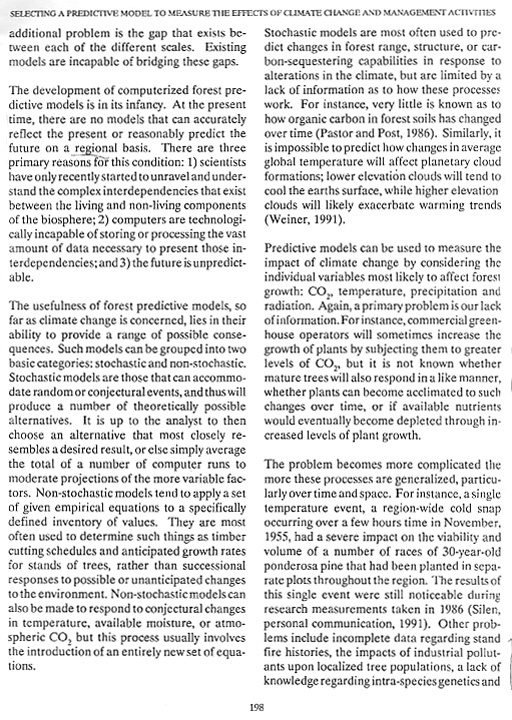 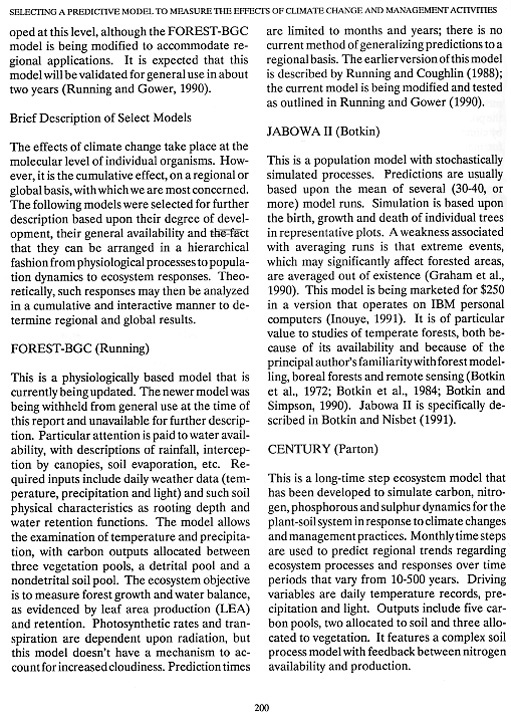 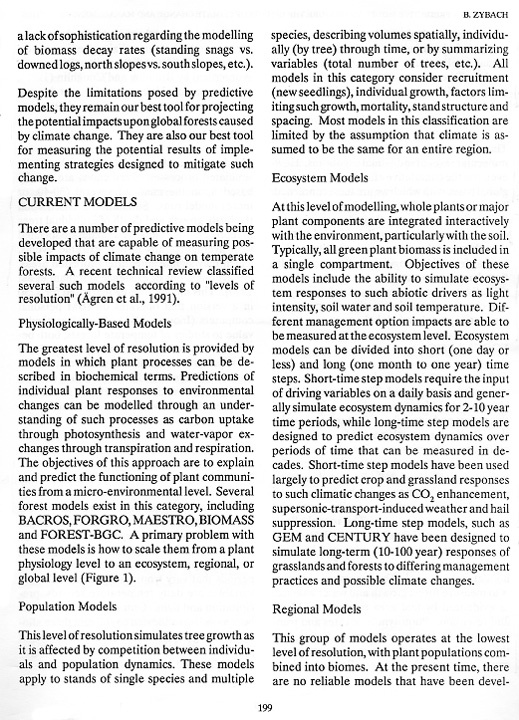 "Selecting a Model to Estimate the Effects of Climate Change and Management Activities on Carbon Cycling in Temperate Forest Regions," IN: Vinson, Ted S. and Tatyana P. Kolchugina (editors)1993, Proceedings of the International Workshop on Carbon Cycling in Boreal Forest and Sub-Arctic Ecosystems: Biospheric Responses and Feedbacks to Global Climate Change, US Environmental Protection Agency (EPA), Office of Research and Development, Washington, DC: 193-202 [PDF_3.3_MB]. 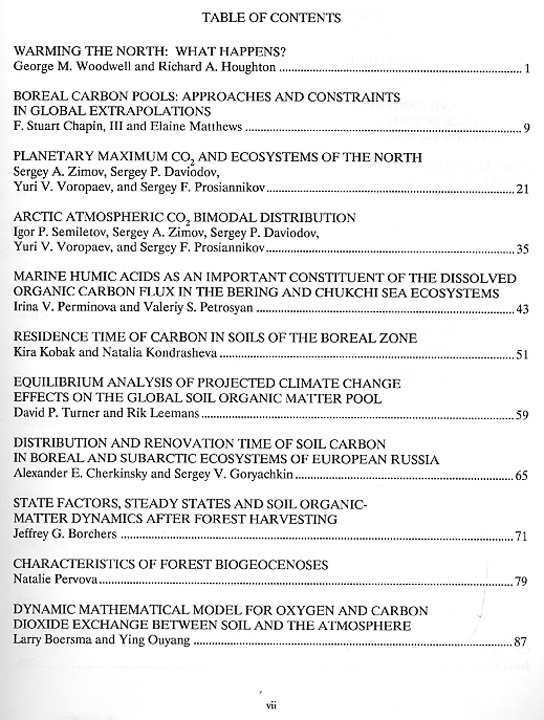 © 1996, 2007 NW Maps Co.